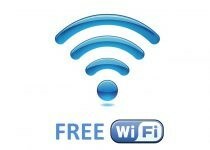 Pets are welcome.Free Wifi. 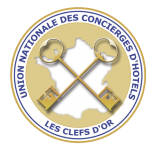 Concierge “Clefs d’Or”. Partial access for persons with reduced mobility. 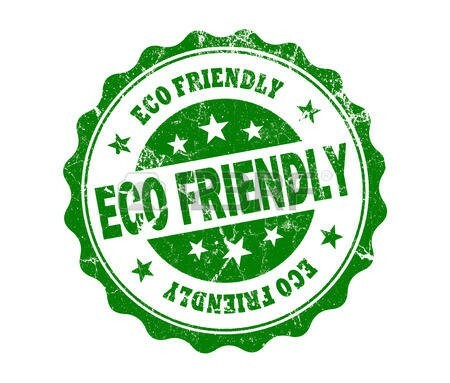 We are engage to using renewable energy, saving water and energy, reducing waste and improving the local environment. Available from 9:00 a.m until 10:00 p.m, as well as our laundry service (24 hours and express service, not on Sunday and Bank holidays). The laundry service list is at your disposal in the cupboard. Do not hesitate to contact us for any assistance concerning your room (extras pillows, blankets, hangers, baby coat, extra-bed …). In case we would not be available, would you please contact our Concierge. Nice Airport * or Motorway A 8 : exit Nice : pass Nice harbour, direction Monaco on the sea side road ( Basse Corniche ), follow always thesea side on the way to Monaco, and after the small town called : Villefranche sur Mer and before Beaulieu sur Mer, you will see the peninsula of the Cap Ferrat. You turn right at the red lights at the entrance of the peninsula. 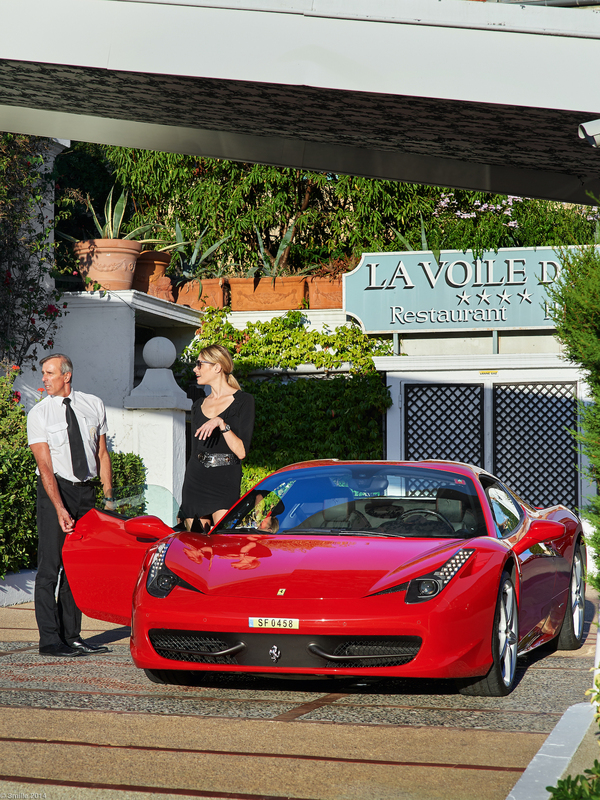 you follow the main road to thetown of Cap Ferrat. You must go down to the village and follow the sign Voile d'Or.The hotel is just situated on the top of the harbour. 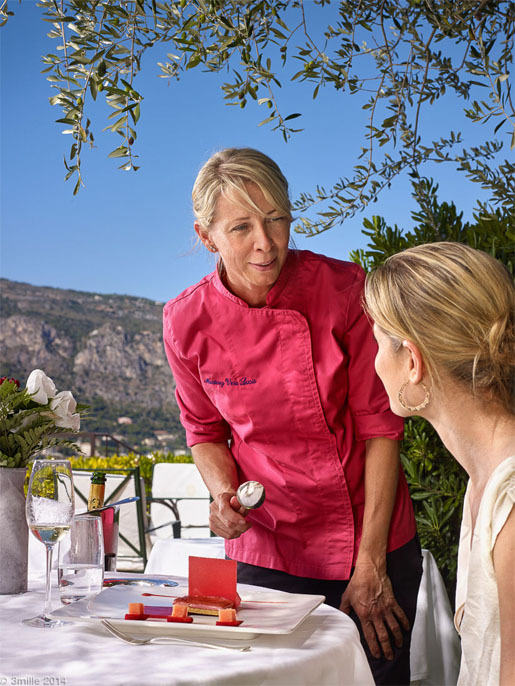 You will see the peninsula of Cap Ferrat, you turn left at the red lights at the entrance of peninsula, you follow the main road to the town of Cap Ferrat. 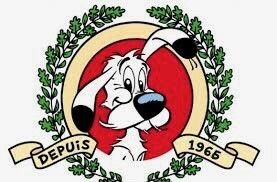 You must go down to the village and follow the sign Voile d'Or. The hotel is just situated on the top of the harbour. sea side on the way to Monte Carlo, and after the small town called : Villefranche sur Mer and You must go down to the village and follow the sign Voile d'Or. The hotel is just situated on the top of the harbour. 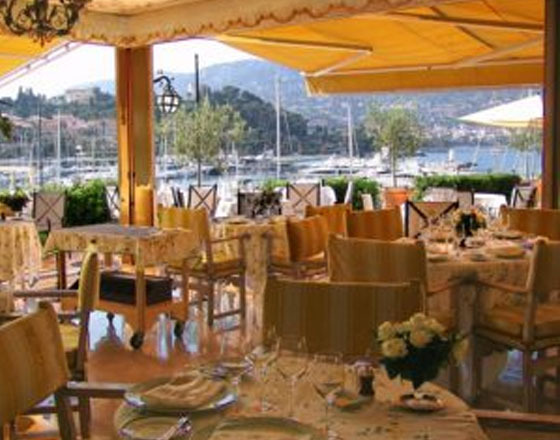 Our Chef Concierge at the “Clefs d’Or” has selected for you the unmissable places. He will also be happy to arrange tailor-made golf, tennis, and various excursions. Our Concierge will be delight to help you for all services you would need : wake-up service, shoes shine, car rental, boat rental, shows, taxi, massages, baby-sitting, hairdresser, beauty-center, fitness-coach, restaurants, etc.Safes are available in your room, but you can choose also to put your valuables in the safe available at the concierge. From sites to monuments, from museums to exhibitions, discover the most beautiful treasures of an exceptional cultural destination. With nearly a hundred museums and more than 150 art galleries, the Côte d’Azur has the largest museum complex in the country, after the Ile de France. Everything is assembled to succumb here to the temptation of the pleasures of summer by the sea! La Voile d’Or offers a sauna, a fitness room (equipped with a power plate, with a coach by appointment), a multi-workout weight machine, dumbbells, a bike, a mini-stepper and a rowing machine. Our concierge is at your disposal to organize your golf or tennis games nearby.